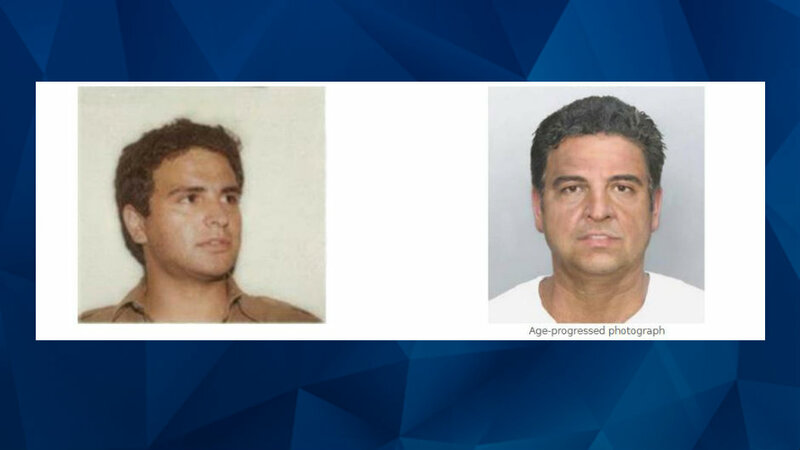 A former University of Texas student whose been on the run for 33 years after killing an Austin woman, turned himself in on Thursday. 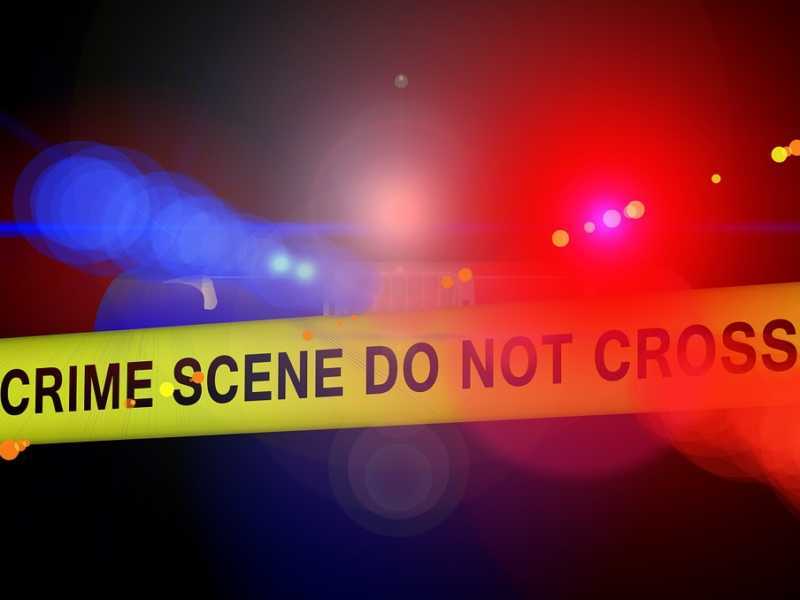 The Dallas Morning News reports that Robert Van Wisse, 51, surrended in Laredo, close to the Mexico border, to the surrendered to Central Texas Violent Crimes Task Force agents. He turned himself in a month after the FBI added him to the Top Ten Most Wanted list. In 1983, police found 22-year-old Laurie Stout’s lifeless body in a downtown Austin office building at 3816 South 1st Street, where she worked as a maid on the night shift. An autopsy confirmed that she’d been raped and strangled to death with a wire. Stout was married with a young child. According to the FBI, Van Wisse, only 19 at the time, was the last person in the building the night Stout was murdered. He was in the building enrolling for a course. Yet, without enough evidence, the case went cold for more than 10 years. In the 1990s, DNA testing became available, and the results pointed to Van Wisse. According to FBI Special Agent Justin Noble, Van Wisse came from an affluent family and was doing well in college when the murder occurred. Detectives said that Van Wisse was living in the Mexico area, but didn’t specify the details of his capture.